If all the mums from football were like Sophie Allison, the kids’ games, the team dinners and the WhatsApp groups would be very different. Her, in her own words, “laid-back but slightly sad” folk music would ease tensions, calm spirits and, who knows, would even maybe make people rethink their relationships. At only 20 and with such a magnificent second album as Clean, the New York artist is already producing focussed, clean-cut tracks that move between folk and untamed pop, sounding like a collaboration between Elliott Smith and Taylor Swift. 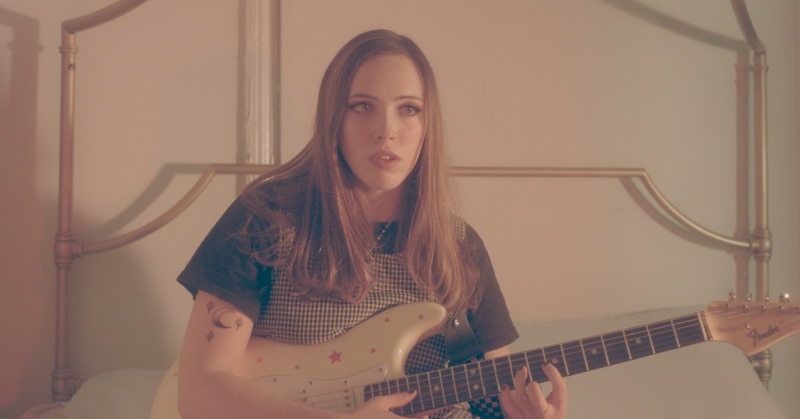 Instead of being in the stands our Soccer Mommy should be on the field, leading a new wave of female artists that would make a stellar team.